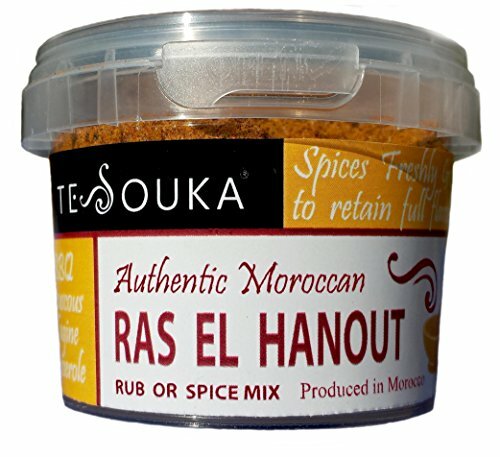 An authentic blend of the highest quality of Moroccan spices, freshly ground to retain full flavour. Use to add flavour to tagine's, couscous, casseroles. Great used as a rub for BBQ's, grilled meats.